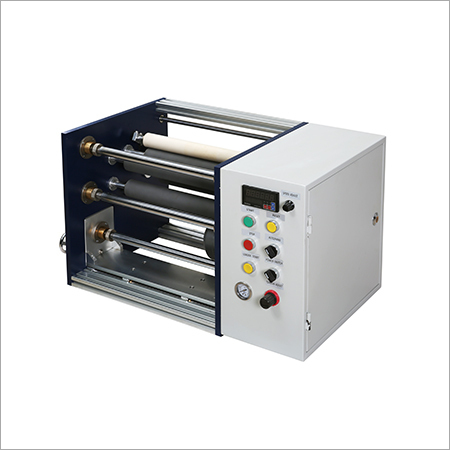 As a key manufacturer, supplier & exporter, we bring a comprehensive line of Mini Slitter Machines. These are excellent in terms of precision, design & efficiency, capable of producing flawless results with perfect alignment & tension. 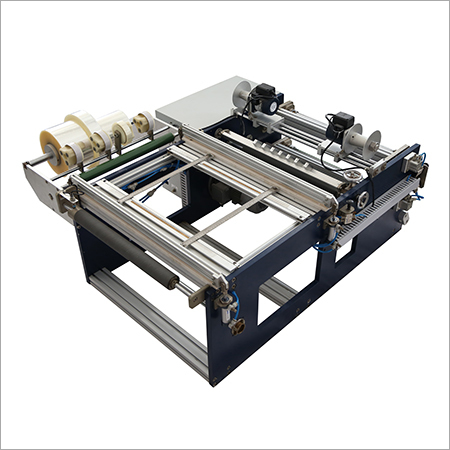 Also, these compact and smart Slitting Machines are designed to slit a broad variety of materials. 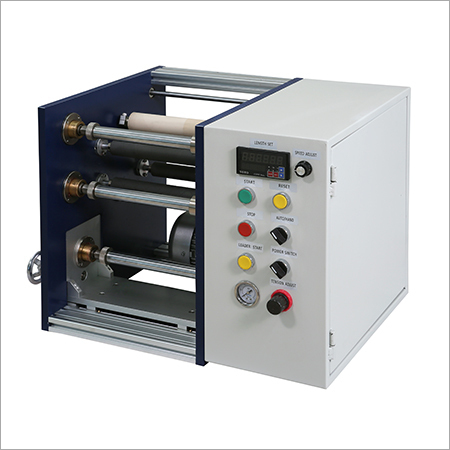 They are suited to most foils, films and laminates etc. 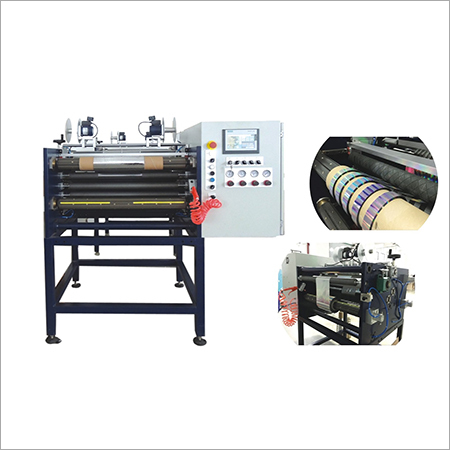 The Mini Slitter come with several benefits such as flexibility and cost saving. We have a really wide range for any application need, or special job of users. Modern design, proven technology and versatility make this range an ideal choice.